Busch Funeral and Crematory Services is available at any time to help you plan a meaningful burial service. We offer visitation, gathering and funeral services options to meet your family’s unique needs and budget. With Busch, you also gain access to our beautiful facilities and automotive procession equipment. We have seven updated, comfortable and convenient funeral homes located in Avon, Avon Lake, Cleveland, Elyria, Fairview Park, North Royalton and Parma. You can expect a special effort from our staff to meet any requests for your celebration of life ceremony. We will work with you to create a personalized and meaningful gathering, and manage all of your arrangements so you can focus on being with family during this difficult time. When you choose Busch, you will receive help with obituaries, death notices, death certificates, and coordination of all service times and participants. Read below for more information on the types of services we offer, or contact our experienced staff today for compassionate support and help with final arrangements. Visitations, funerals, and gatherings are rooted in virtually every culture. These special services provide an opportunity for families to receive support and grieve together. Having some type of memorial service sets aside a special time to share memories, and reflect after a loved one has died. These gatherings can take place anywhere –– from a funeral home to a church or even at a place of special significance. Deciding on an open or closed casket. Service items such as register books, service bulletins and prayer cards. Remembrance selections such as flowers, music, a photo DVD tribute or personalized portrait. Procession to final resting place. 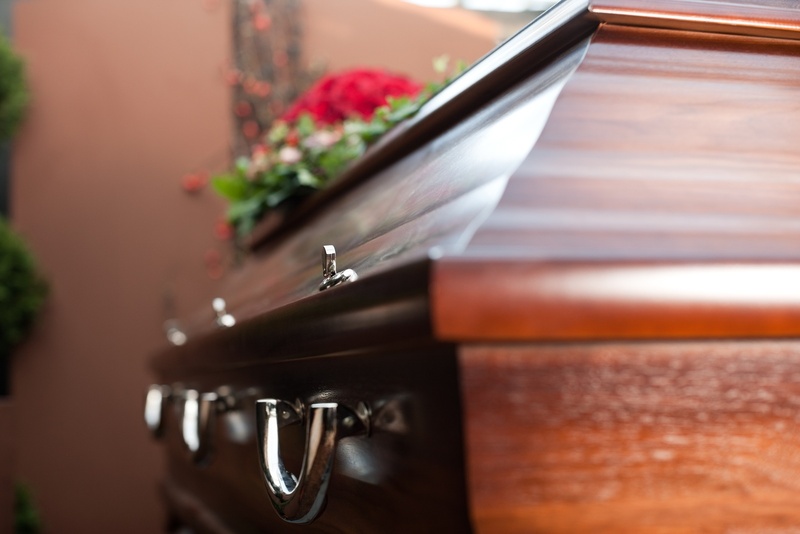 Whether you’re planning a funeral service, memorial, gathering, or immediate burial, you need to consider what type of casket and vault you would like to select. To view some available options, visit our caskets and vaults page, or visit a Remembrance Center at one of our funeral home locations. No matter what personal choices you make, Busch’s knowledgeable funeral directors can help you plan every detail. Contact us at any time for help with arranging burial services.